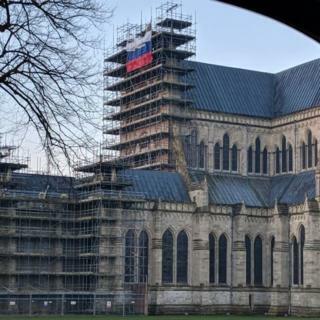 It was spotted by works early on Sunday but has since been removed. John Glen, the city’s MP, called it a “stupid stunt” in light of last year’s Novichok attack. The poisoning targets were former Russian double-agent Sergei Skripal and his daughter Yulia who collapsed in the city. A lady in nearby Amesbury who was also exposed to it afterwards died. What happened to Sergei and Yulia Skripal ?